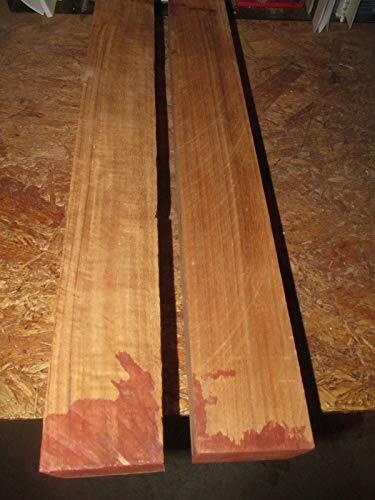 Your bid is for TWO beautiful FEQ (First European Quality) Teak turning blanks. Beautiful color and grain in these blanks. These blanks measure approximately 2 1/2" X 2 1/2" X 19"+.